What is the good futuristic movie without flying cars? 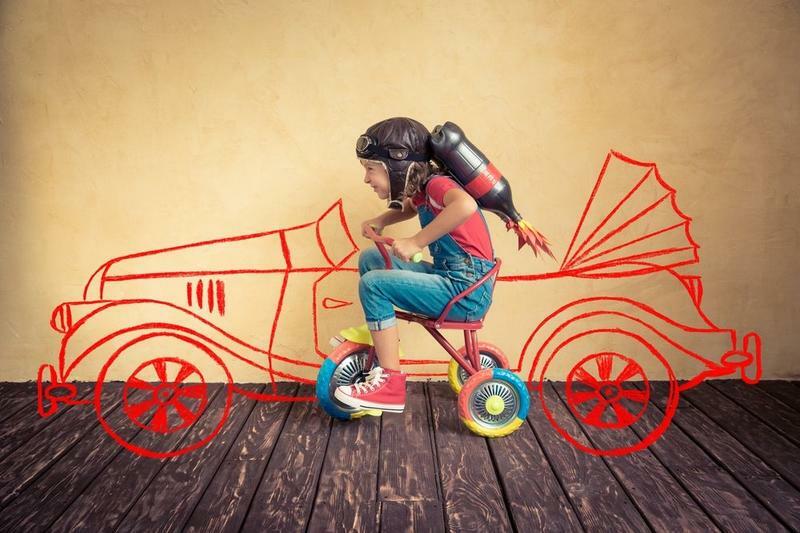 The film showing sky full of flying cars is often an inspiration to young innovators around the world. Sky crowded with flying cars looks like the most exciting innovation in the past few decades, but for some, it looks like just another way to mess with our planet and people’s lives. Who is right and who is wrong? Probably, both parties involved are right and wrong to some degree. First tests on flying cars are not as old as you might think. The AeroMobil started testing flying cars in the mid-1990s. As you can imagine, the technology of flying cars based on small planes is not straightforward and easy. Tested flying cars need two hundred meters to take off and approximately fifty to land. Rebuilding our infrastructure is the crucial part of introducing flying cars in our lives. The idea of having flying cars is not only changing our way of transportation, but it will also change our relationship with the sky. So far, our sky has not been contaminated by human presence as much as soil and water. We can’t forget that the issue of noise, pollution and not to mention the risk of collisions is a significant problem that needs to be addressed before we start daydreaming about flying cars. Transition earned its status of a “light sports aircraft.” It seems the future of flying cars is right behind the corner. Executives in flying cars industry believe that their product will be introduced to the consumer market in the next decade. The technology of flying cars has its pros and cons like any other innovation that changes our way we deal with our planet.